4 Easy Steps to Detox Your Pounds Away in 7 Days! One of the most popular New Years resolutions is weight loss. Doing a 7 detox or cleanse helps most people jumpstart weight loss. Once someone gets through the first 7 days, they start to build momentum. After 7 days they start to feel better, and the cravings for unhealthy foods such as candy, cake, ice cream, and pasta start to go down. Most people start to feel so good that they want to continue on the program. It is an easy starting point for people who want to incorporate and maintain a healthy lifestyle. 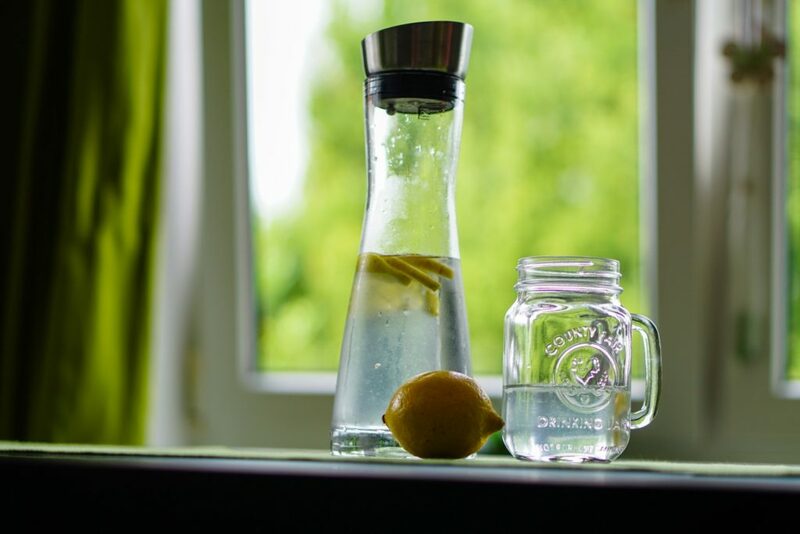 Why is it so important to drink water and how much should you drink. Water is essential for a successful cleanse. What type of exercise and how much should you do? How much sleep should you get and why it is so important for overall health. Questions about Detoxing? Ask Dr. Perillo!